Toronto and Montréal, Canada – (Realty News Report) – Mark E. Rose, Chair and CEO of the Avison Young commercial real estate services firm, announced that Caisse de dépôt et placement du Québec (CDPQ), one of Canada’s leading institutional fund managers, has made a $250-million preferred equity investment to accelerate Avison Young’s strategic growth plan. Avison Young will use the proceeds to invest in acquisitions and the recruitment of key professionals, fuelling the company’s ongoing growth. 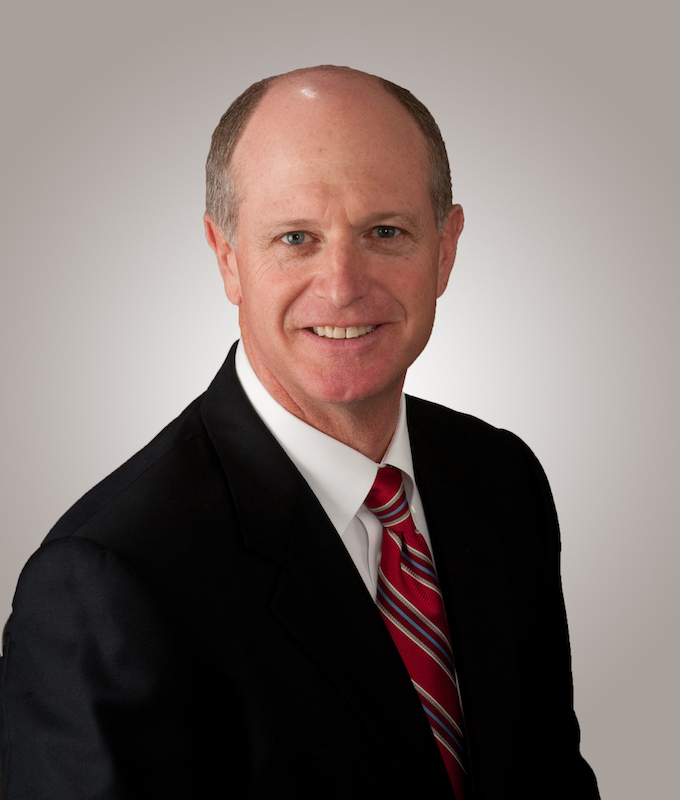 Avison Young’s Houston office, with Rand Stephens as managing director, opened in June 2010.